Seven days of self-discovery in a retreat environment, free from phones, internet and electricity – living in yurts on the edge of the forest in the company of your fellow students and facilitators. Preparing and cooking all our meals ourselves on open fires, and other outdoor activities are part of the course, as is conversation at night around the campfire. The ground of all our study, work and living together is the moment-by-moment awareness of the unity of all existence. Through living close to nature we learn to appreciate how much we depend on it, how we are inseparable from and responsible for it... just as we depend on others, are one with one another and, at the same time, are responsible for each other. The course takes place on the Chisholme Estate, with a few forays out onto the adjoining open moorland. Course facilitators live, work and study alongside course participants throughout the seven days. 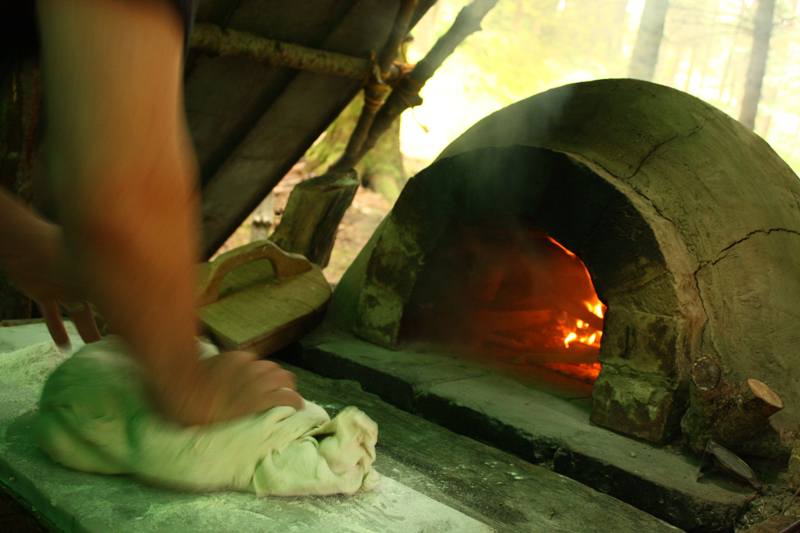 This course is fully residential, with accommodation in yurts. Fees include all food and accommodation. The course begins with supper at 7pm on Saturday night. 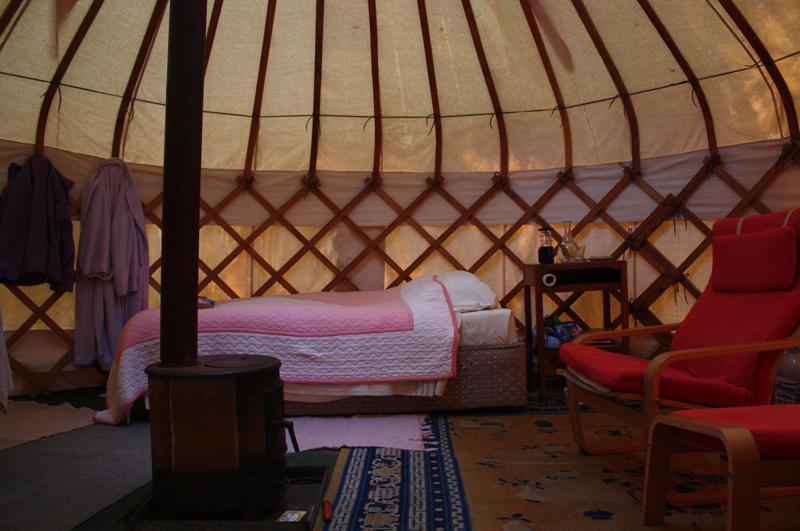 You are advised to arrive a little in advance in order to settle into your yurt. The course will end the following Saturday at 2pm. The location is in the grounds of Chisholme House, a beautiful estate in the moors of the Scottish Borders, less than two hours drive from Edinburgh, Newcastle and Carlisle. A non-refundable deposit of £60 is required to confirm your place; please pay the balance when you arrive. Note on course fees: We try to ensure that people are not excluded for financial reasons and so may be able to offer a reduced fee to those who need it. Please contact secretary@chisholme.org for information.